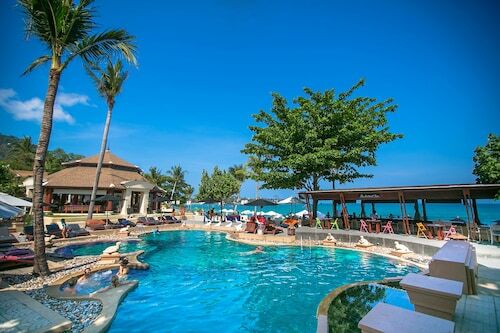 This family-friendly Koh Samui hotel is located in the entertainment district, within a 5-minute walk of Lamai Night Market and Lamai Beach. Silver Beach is 1.9 mi (3.1 km) away. Located in Lamai City Center, this beachfront resort is in the city centre, just steps away from Lamai Night Market and Lamai Beach. Silver Beach is 1.8 mi (2.9 km) away. 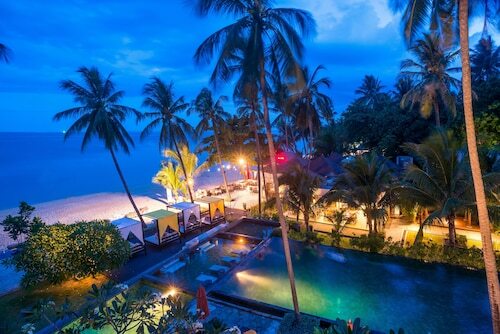 Located in Koh Samui, this beachfront hostel is in the entertainment district and within 1 mi (2 km) of Lamai Night Market and Lamai Beach. Silver Beach is 2.1 mi (3.4 km) away. 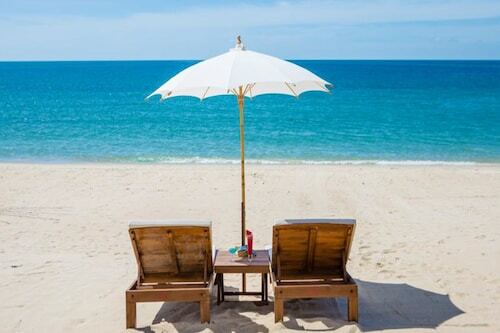 Offering direct access to the beach, this Lamai City Center hotel is steps away from Lamai Street Night Market and Lamai Beach. Silver Beach is 1.6 mi (2.6 km) away. 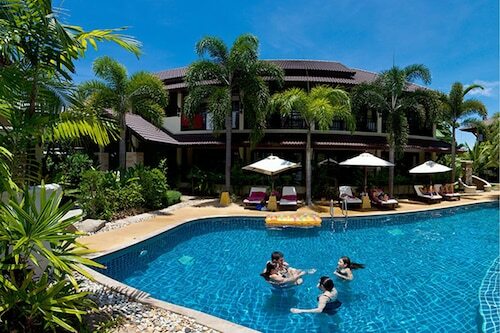 Nestled on the beach, this Lamai City Center resort is within 1 mi (2 km) of Lamai Night Market and Lamai Beach. Silver Beach is 2.1 mi (3.4 km) away. 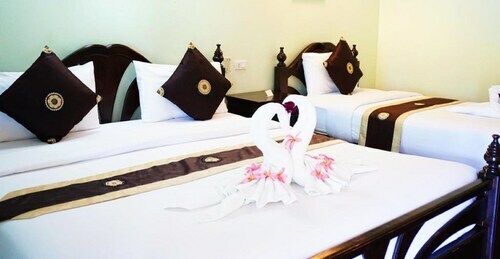 Located in the heart of Koh Samui, this resort is steps away from Lamai Night Market and Lamai Beach. Silver Beach is 2 mi (3.2 km) away.